It’s hard to believe that Christmas is almost here.I have buckeye brownies to make, and gifts to wrap, but I didn’t want Santa to arrive without giving you a glimpse of my hometown. This month, I’ve taken you to Asheville, and Charlotte, but Raleigh, N.C. has a special place in my heart. I’ve lived in North Carolina’s capital city for 12 years. Downtown Raleigh is beautiful during the holidays. The State Capitol anchors the city’s decoration with a 24-feet tree from Ashe County. 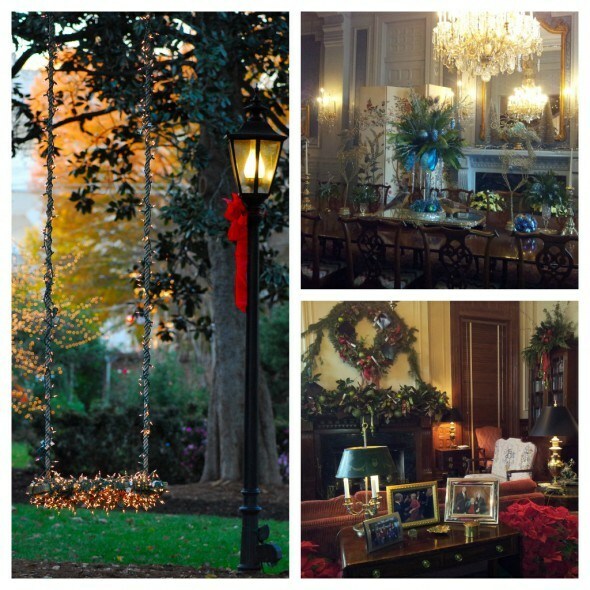 This year, the governor of my state opened the Executive Mansion for a special holiday tour. This Gothic-style mansion is located in Raleigh’s Oakwood neighborhood. The Executive Mansion was completed in 1891 and is just over 34,000 square feet. Personally, I believe this home is most beautiful during the holidays. 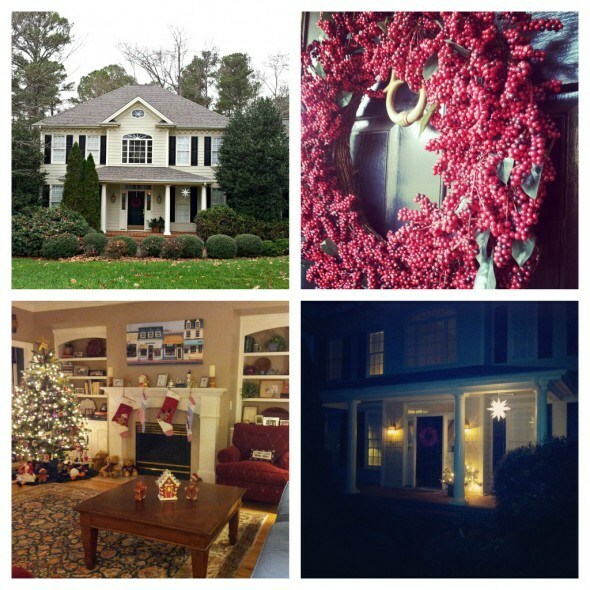 One of my favorite holiday events in Raleigh is an inside look at the homes in our Governor’s neighborhood. 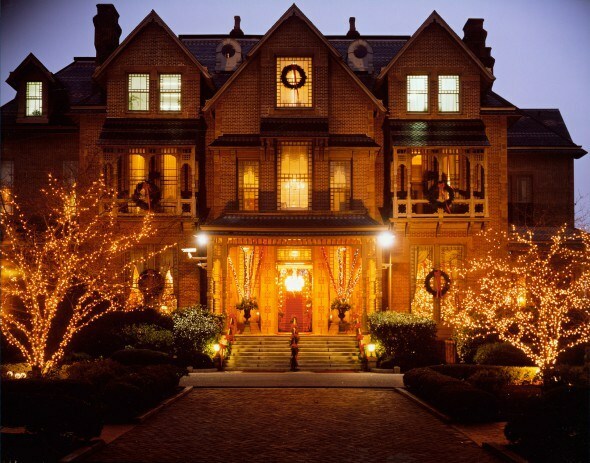 The 41st Annual Candlelight Tour of Homes in Historic Oakwood is something that I never miss. The candlelight tour, held on the second weekend of December, opens about a dozen homes to the public. Raleigh is certainly beautiful during the holiday season. 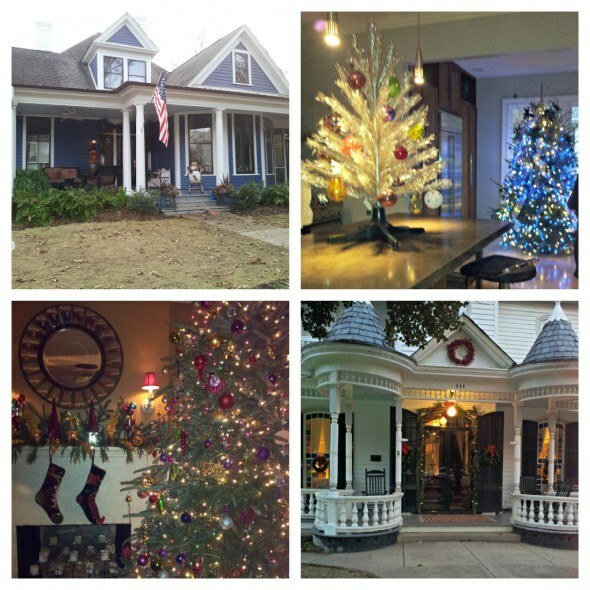 All month, I’ve been gawking at homes dressed up for the holidays, and have shared a photo each day on my Instagram feed. I’m going to end today’s post at a look inside my southern Colonial-style home for the holiday. It’s definitely not the Executive Mansion, but we call it home. I wish everyone joy, laughter, love, and peace this holiday. 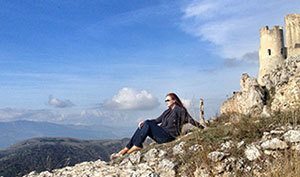 I also want to thank Skimbaco Owner, Katja Presnal, for allowing me to share this space with you weekly. 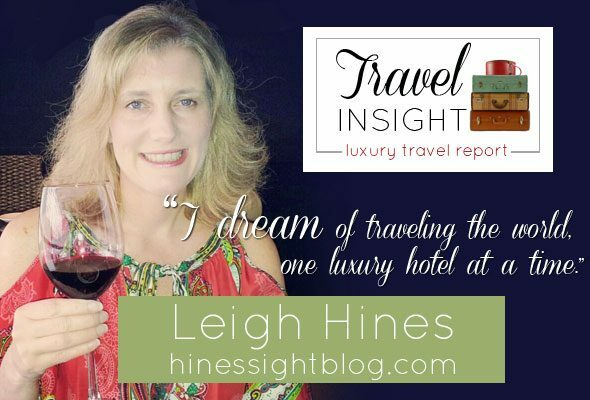 I look forward to more luxury travel talk in 2013. Happy New Year! We just drive down to Florida from Toronto and we passed Raleigh and had a peek in Charleston. It is so pretty in the South, love the houses and the street. Kari, the South is lovely, especially Charleston. 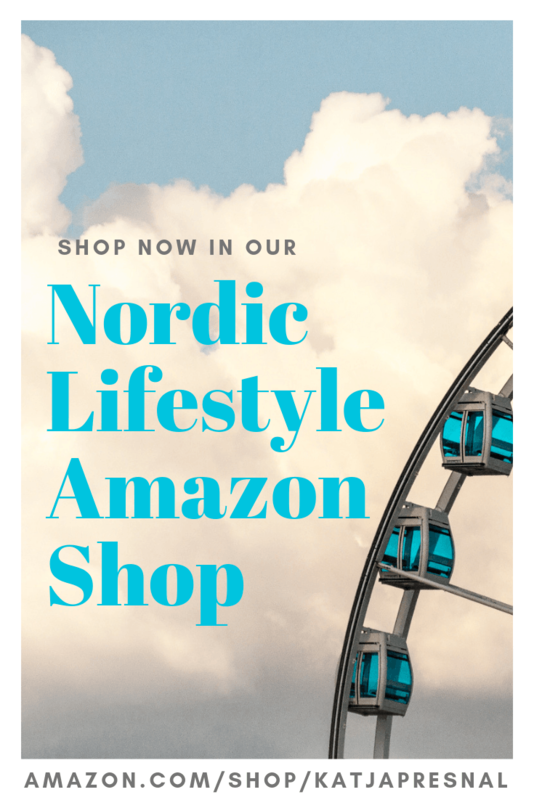 And we would love to have you here. Thank you, Katja.